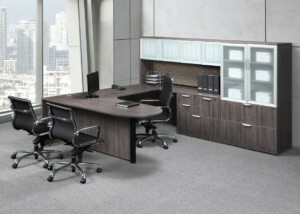 The latest addition to our collection, Newport Grey is our 8th laminate color. 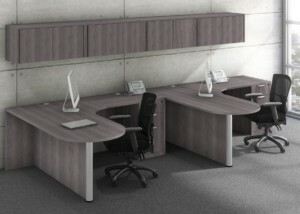 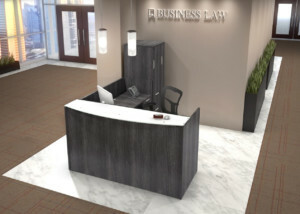 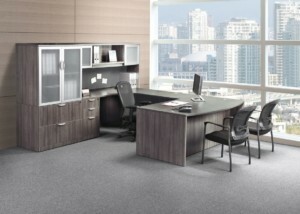 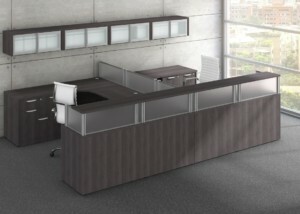 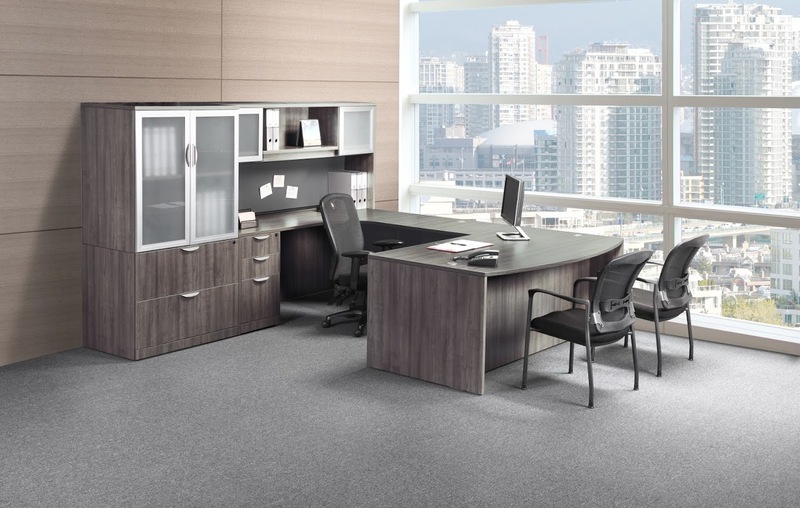 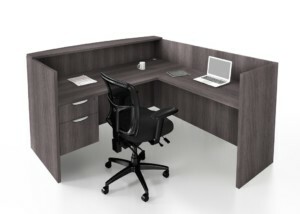 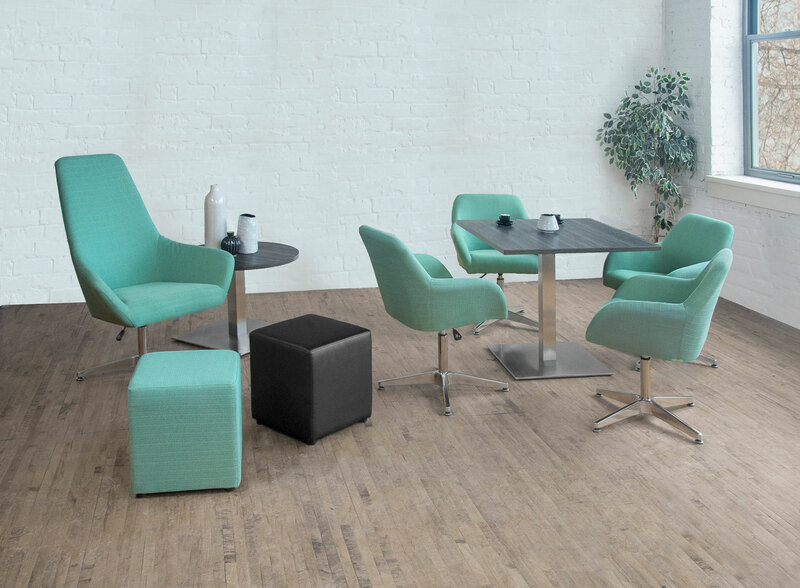 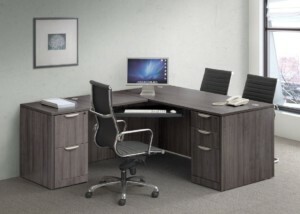 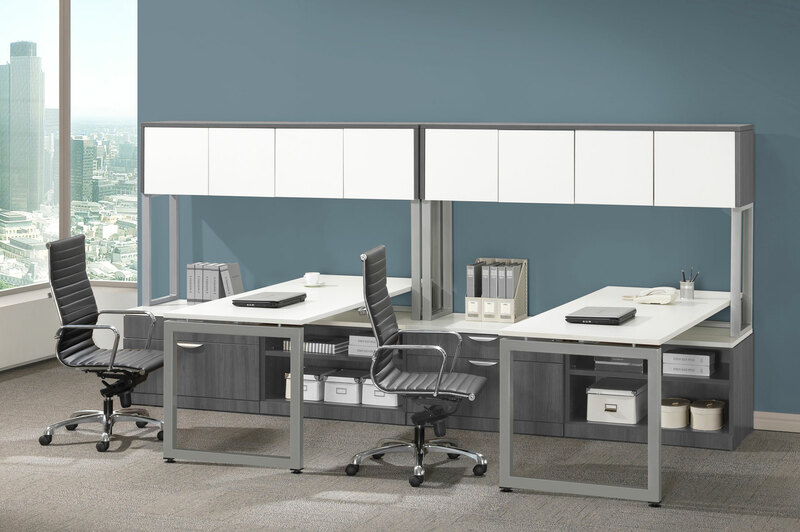 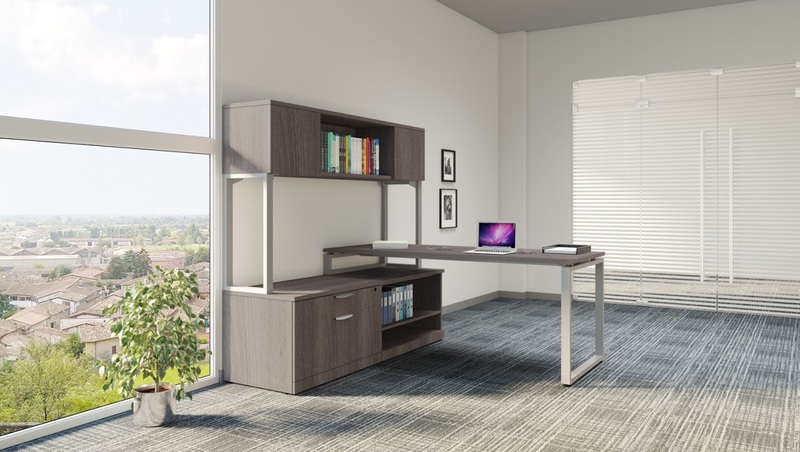 This color features a neutral tone that has a contemporary look when added to any office. 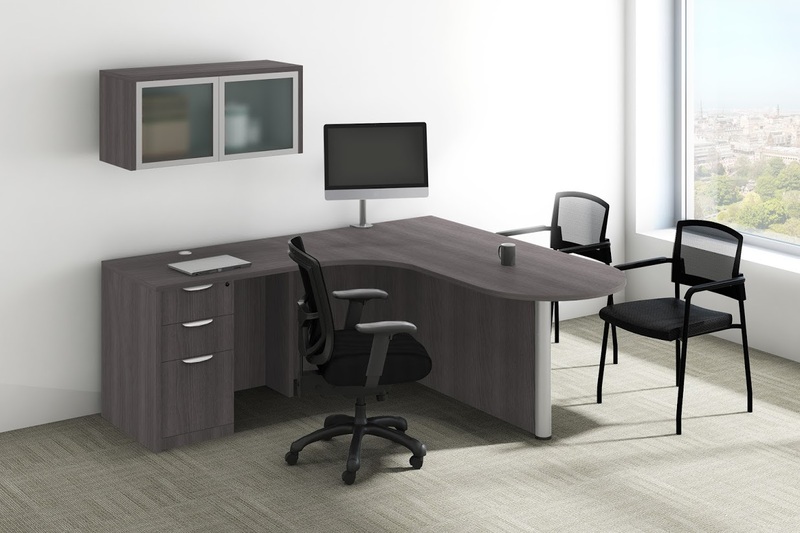 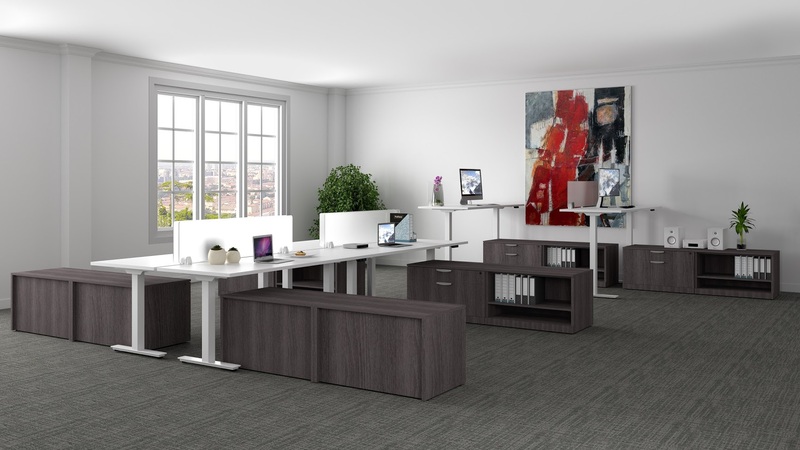 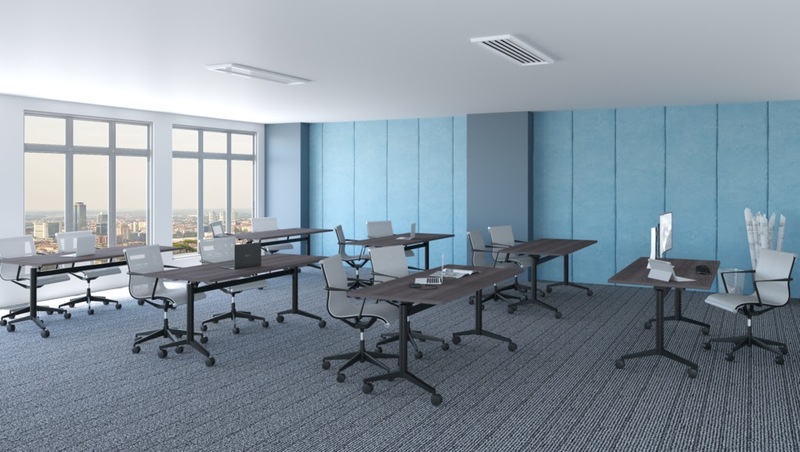 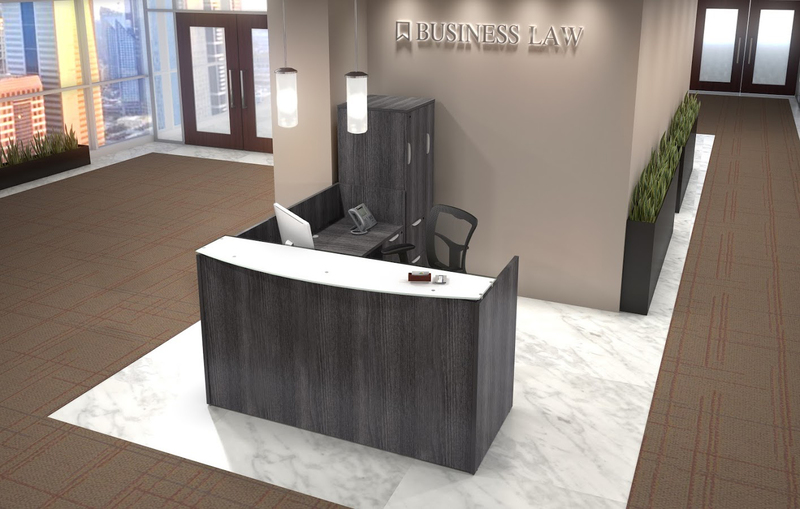 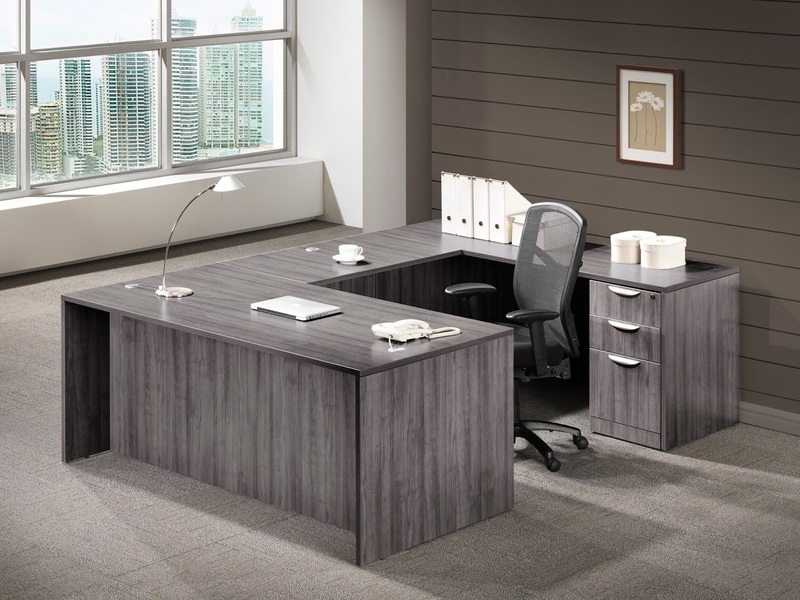 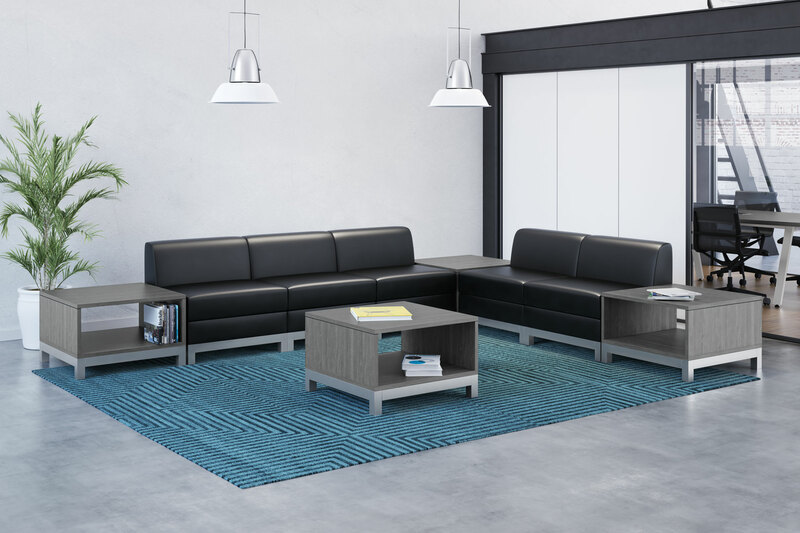 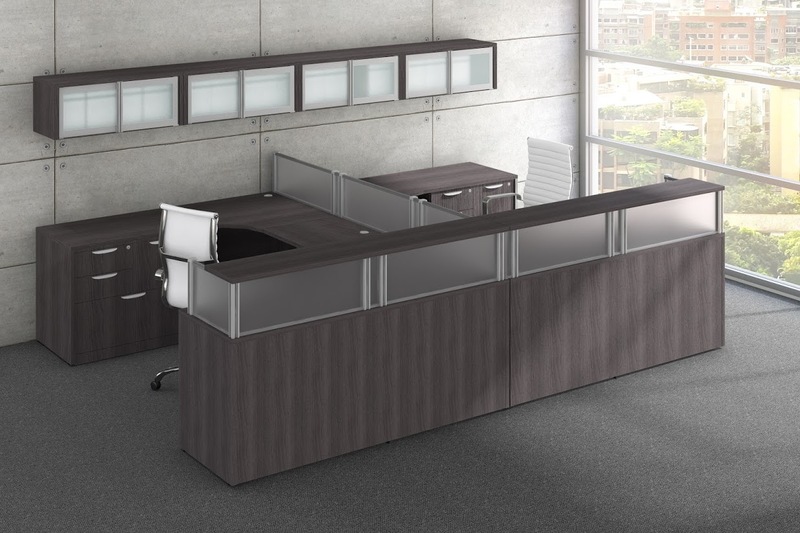 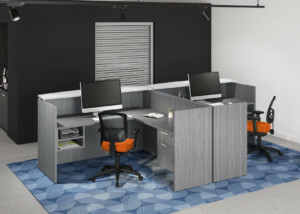 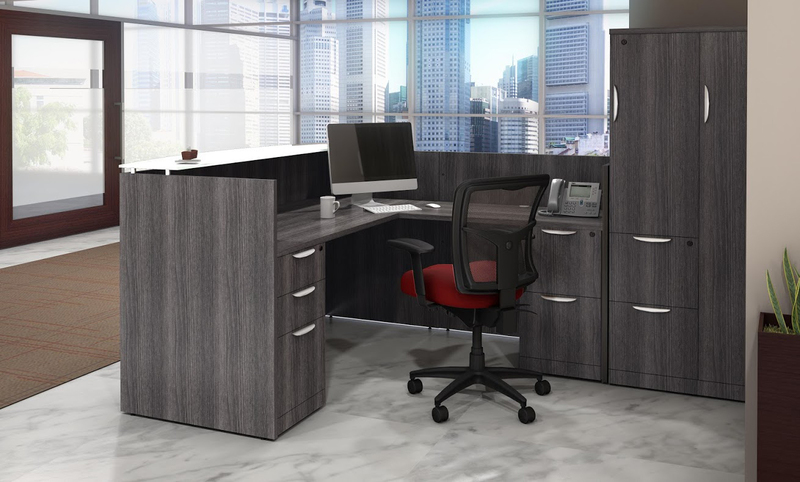 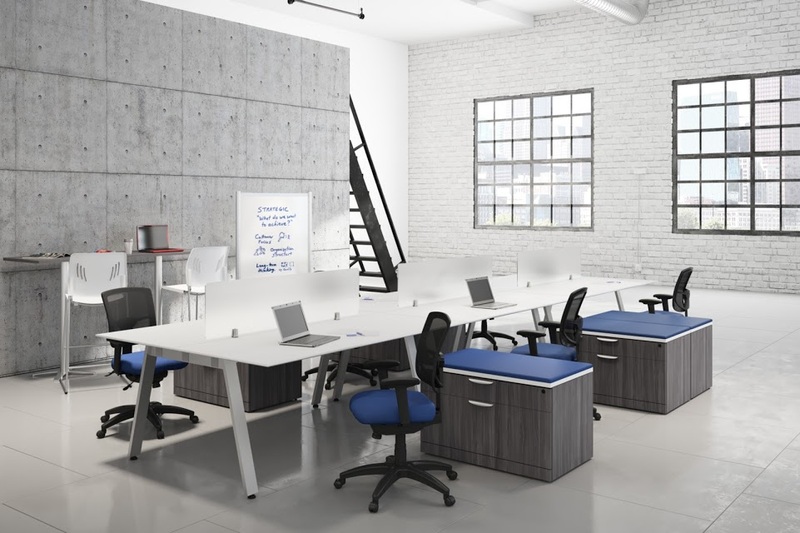 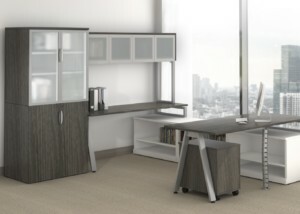 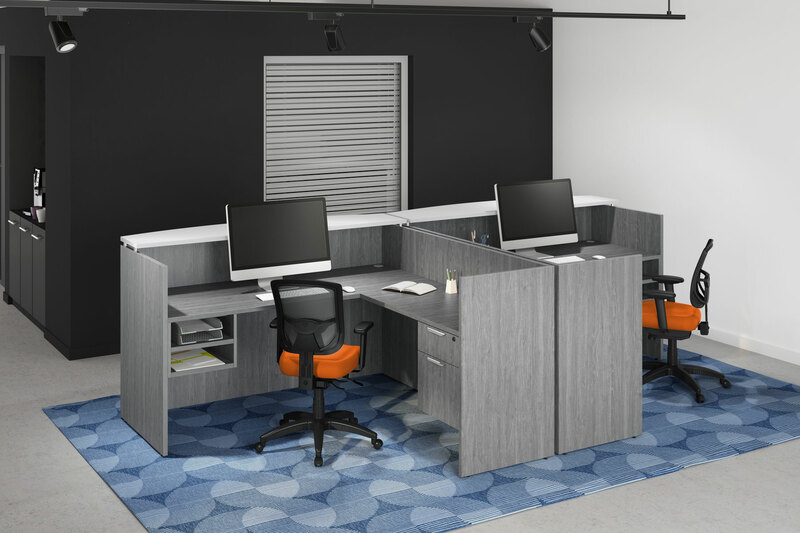 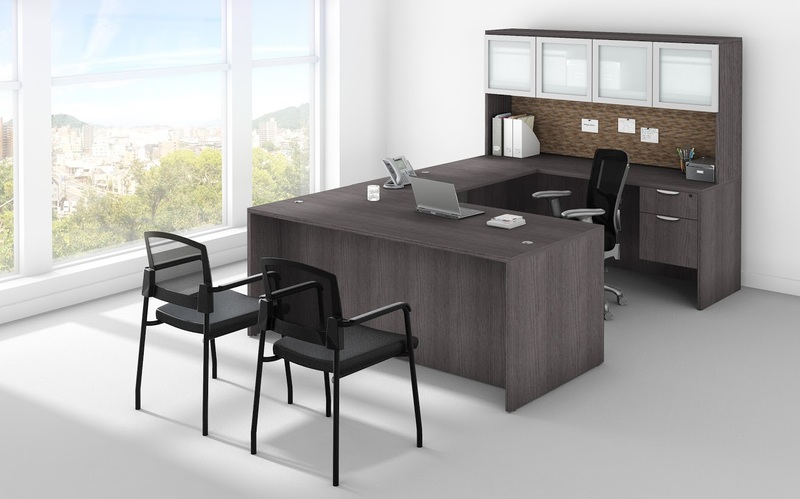 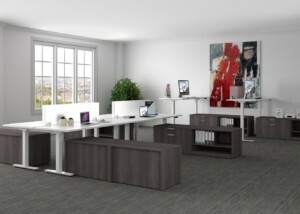 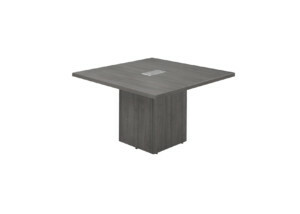 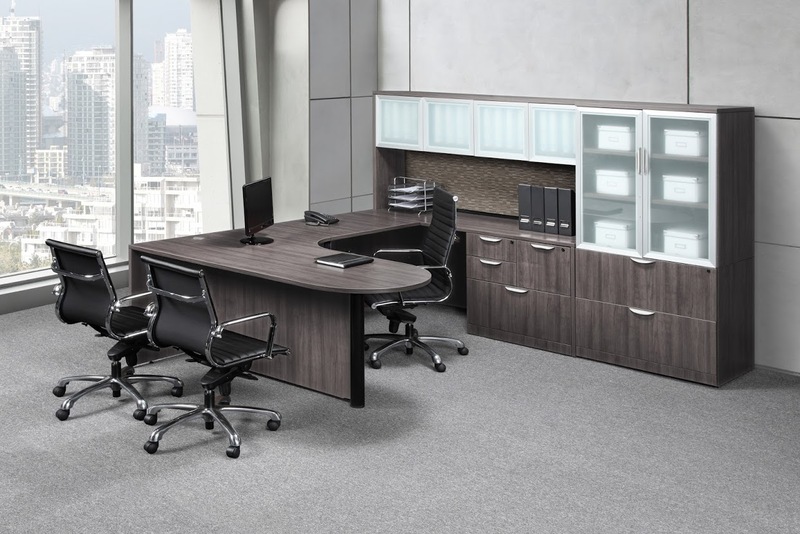 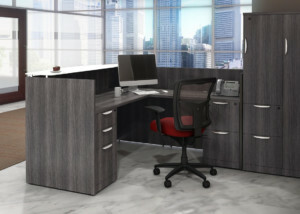 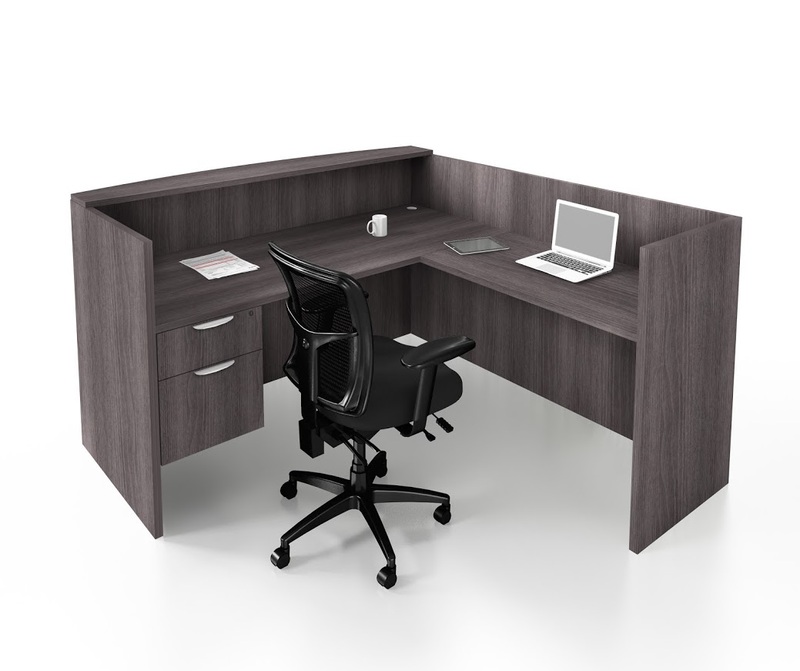 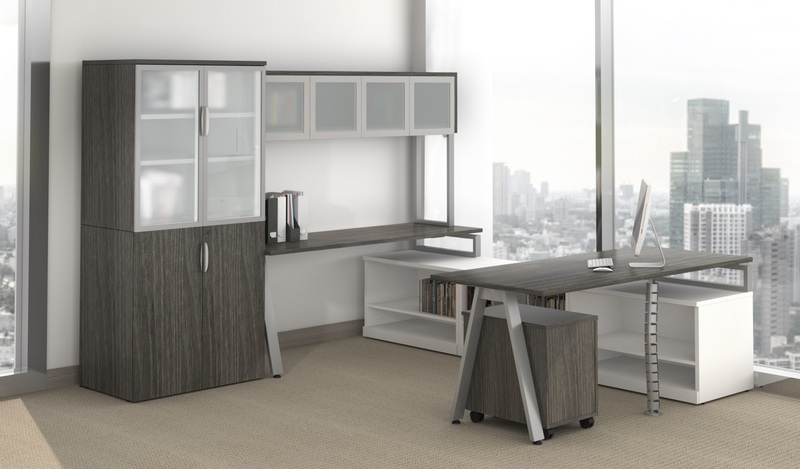 We have added the Newport Grey color to our Bridge Series, classic laminate casegoods, conference tables, transaction tops, PLT tops and lounge furniture. 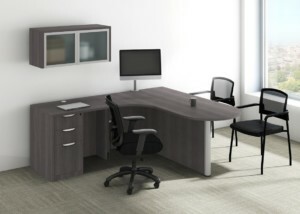 Silver handles come standard with Newport Grey.